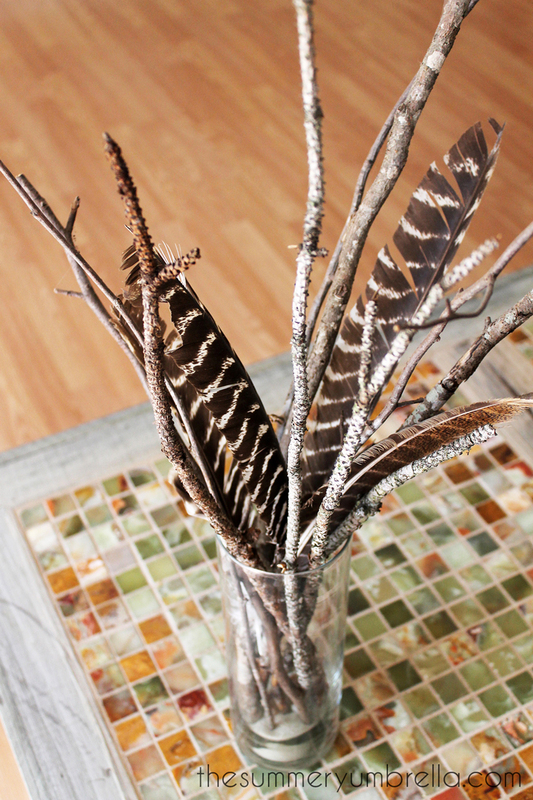 An easy DIY tree branch centerpiece is all you need to bring a little nature into your home. Check out a few of my favorites now! 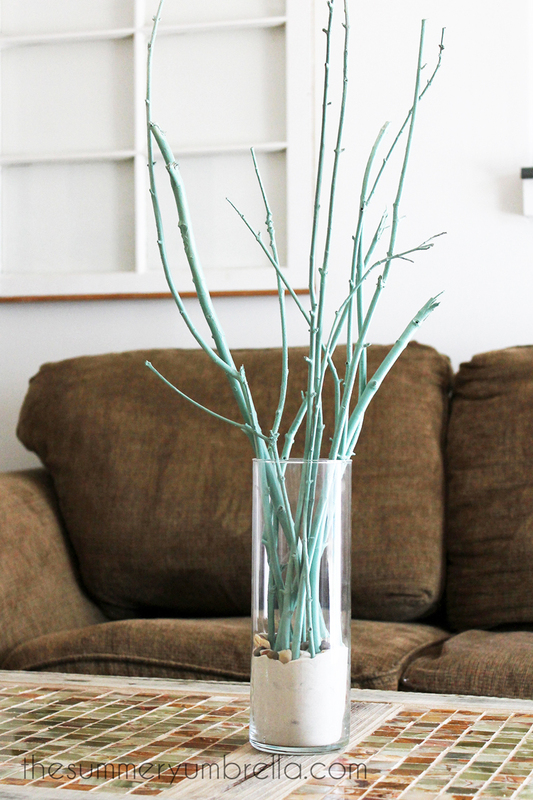 Have you been looking for a super easy tree branch centerpiece, or maybe you’re just looking for something that will fill up some space? Well, I have good news for you! I have the perfect answer for your decorating dilemma. It’s not only rustic and natural, but also super friendly on your wallet as well. I’m not sure about you, but I’m all about pretty decor that’s wallet friendly. Definitely a win-win in my book for sure! 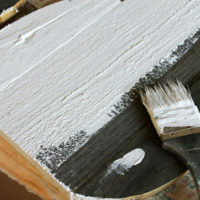 Now, all you need to do is mix and match your materials until you find a combination that is to your liking. That’s pretty much it! Plus, the options are endless. Each season you can easily change out the color of the branches, add felt flowers, replace with sand (for spring/summer) to acorns for fall, and then pinecones or light bulbs for the winter season. 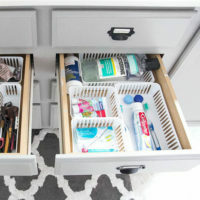 Don’t want to change out that often? No problem! Add a neutral bead collection, or your favorite color marble. 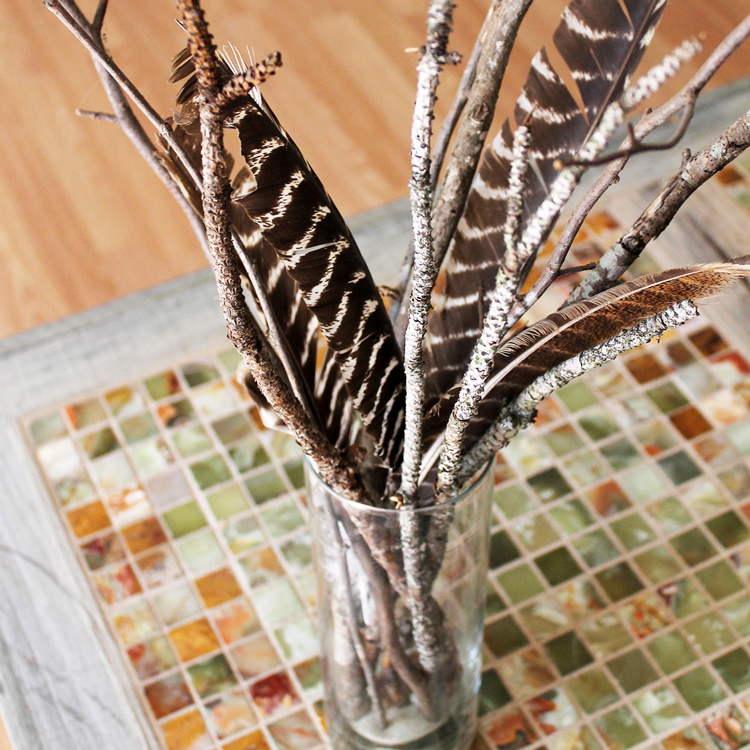 Definitely one of my favorite and EASIEST ways to put together a beautiful arrangement without too much effort. Free ones! Seriously. I find random ones in my own backyard that are aesthetically appealing to me. 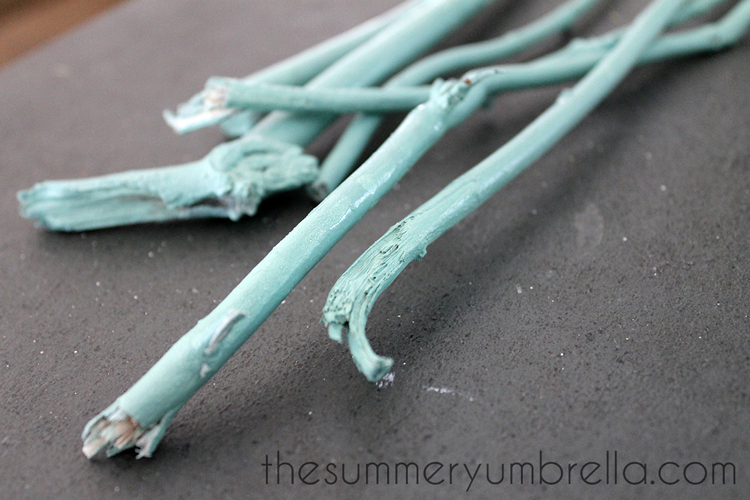 Looking for more nature inspired DIY projects? 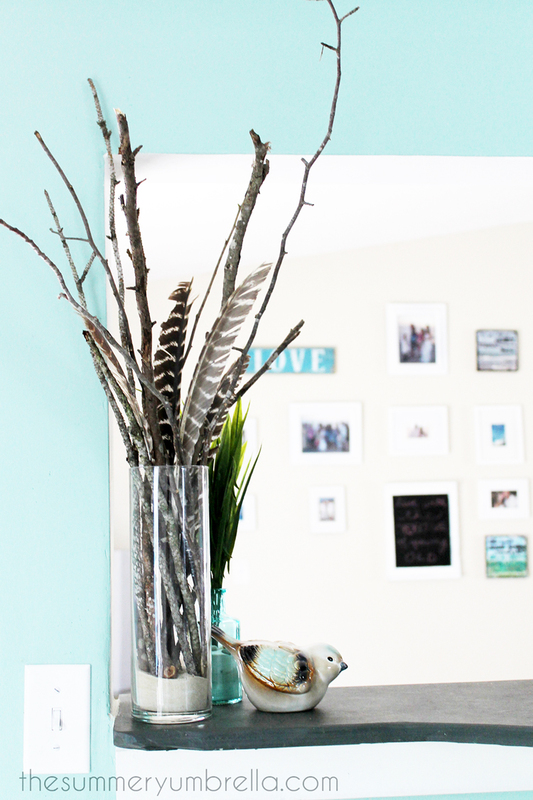 Happy decorating with this new and super easy DIY branch centerpiece project, and see you soon! 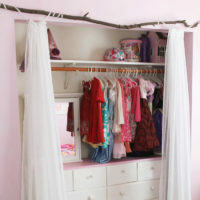 While you’re here, check out our 3 Steps on How to Make Your House a Home.